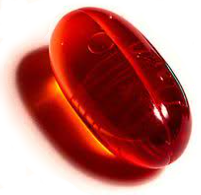 Red Pill Blogs – Windows 10 and custom coding. The answer to life, the universe and everything. Windows 10 and custom coding. The answer to life, the universe and everything.